If you are a real fashionista, you probably never have enough purses in your wardrobe. 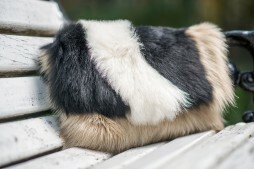 A&A Vesa Online Store knows that, so we launched our fur purses collections that are handcrafted by our talented people and created by our gifted designers especially for you. The fur purses trend had become really popular in the past years. That kind of popularity that made them “in” even in the spring/summer season. So, if you decided to buy a fur purse, you have to know that it’s so stylish to wear it in the cold days of the winter, but in the summer too. 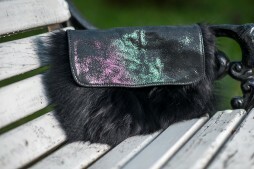 Vesa Fur Coats is thrilled to introduce to you an impressive fur purse collection. Check it out and don’t be afraid to buy whatever you like (our prices will allow you to buy more than one! ).